ThermFlo provides a comprehensive range of HVAC services for commercial facilities. 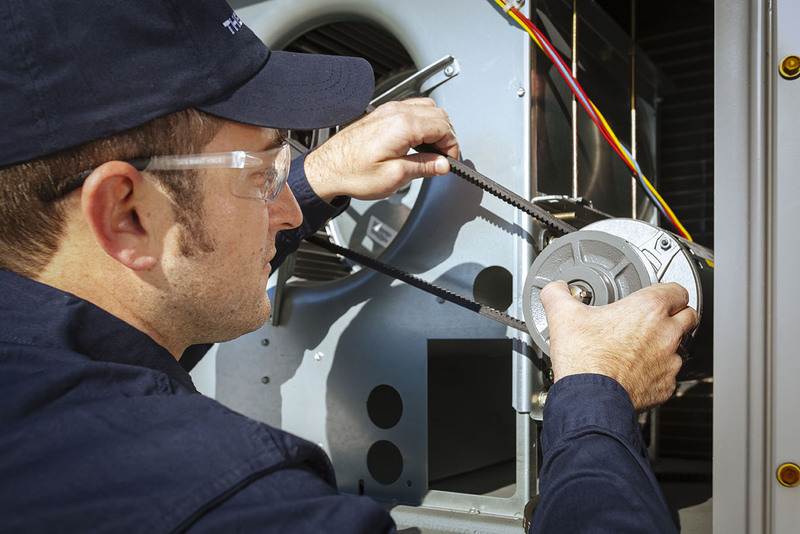 We will ensure all your HVAC systems are working properly without any interruption. 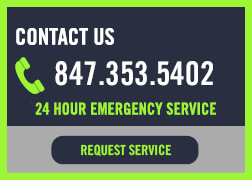 Any time there is a problem, it is good to know you have a dependable partner on-call for emergency service, 24 hours a day, 7 days a week, 365 days a year. As the authorized service representative in Northern Illinois for Liebert Thermal Management equipment, we can assure you, you are in good hands. Due to new EPA regulations, air conditioning equipment containing R-22 is being phased-out and pricing is quickly rising on R-22 refrigerant. Call us to schedule a consultation if you believe you have a unit using R-22 so we can explore your options to convert your system or buy a new unit. 7:00 am - 5:00 pm, Monday through Friday Service requests can be placed using phone, fax or email. Including Holidays - Service requests can be placed by phone, and will be routed to our call desk through our 24-hour answering service.